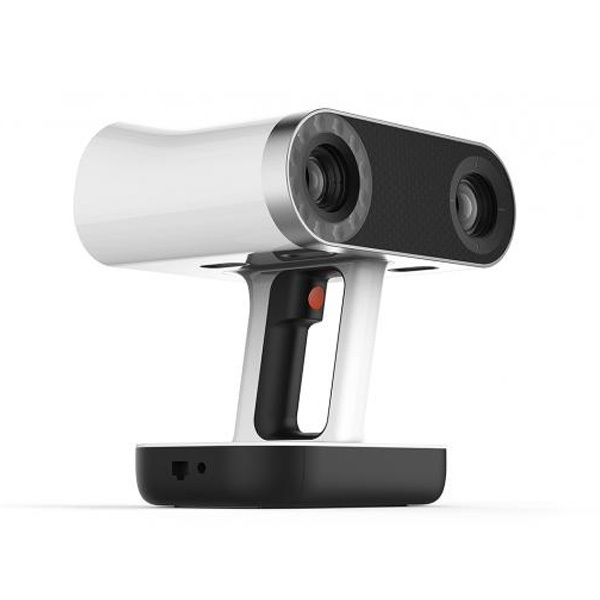 The Cubify iSense is a portable 3D scanner made by Cubify, a 3D Systems brand. 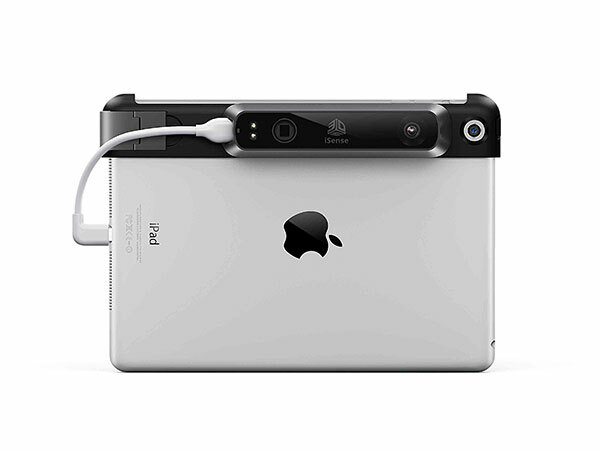 The Cubify iSense is a sensor which allows to convert an iPad or iPhone into a 3D scanner, thanks to the Structure Sensor technology. 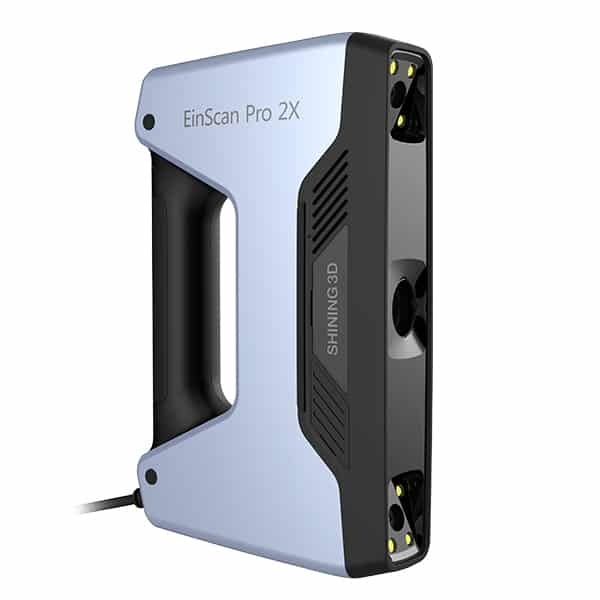 A structured light (like a grid) is projected on the surface to 3D scan. 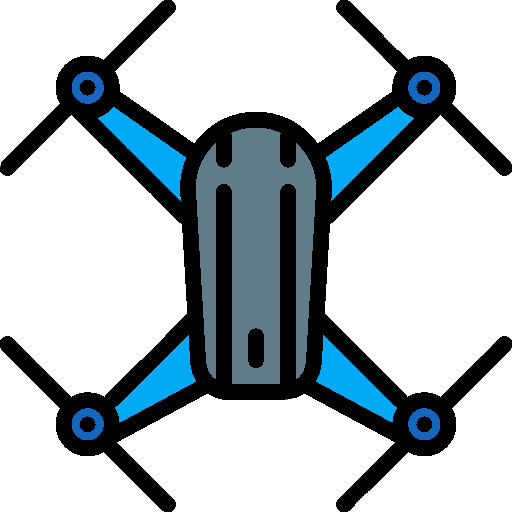 The camera then records the deformation of the grid and is later capable of deducting the surface responsible for the deformation, therefore creating a 3D file on which is added color (textures) informations. 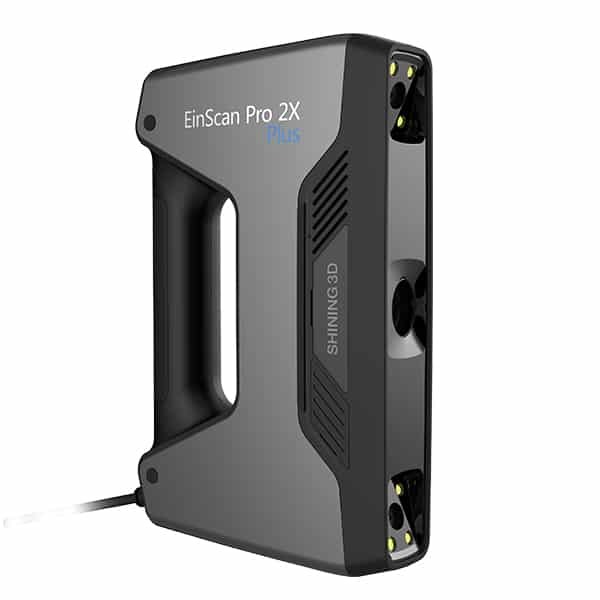 The Cubify iSense can be a good option for 3D scanning to 3D printing processes initiations or quick demonstrations. 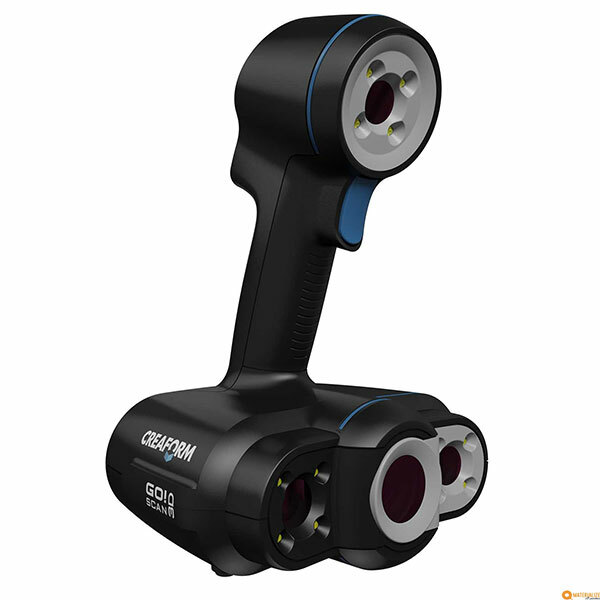 However, this 3D scanner is not capable of miracles given its low price and producing accurate 3D scans is not an option.